to family and friends for Christmas. Who saves these things for rainy days? This entry was posted in Photographs, Poems 2016 and tagged photography, poetry, pomegranate jelly, rain. Bookmark the permalink. Pomegranate Jelly! I have never seen it, but it must be delicious. 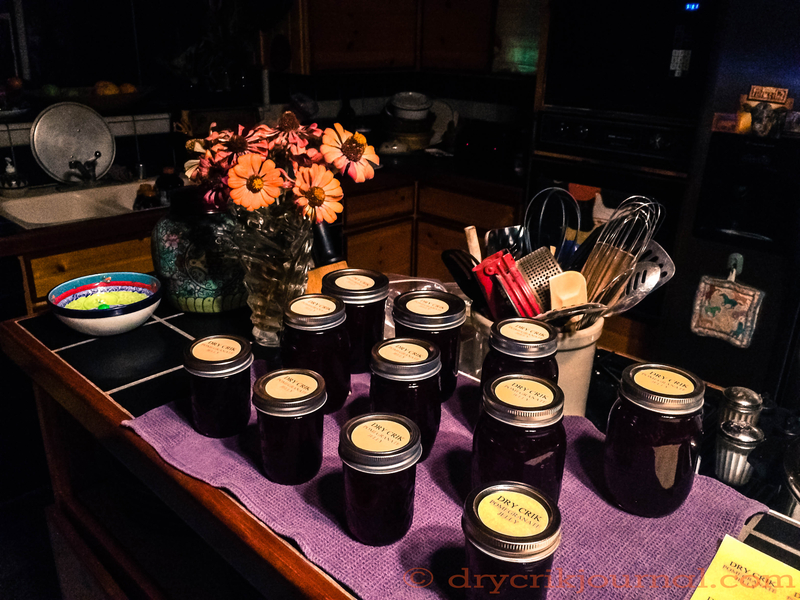 I watched my mom and grandmother make jams, jelly, and can the fruit we grew. As I remember, the prep is the hard part. We has a 30 foot apricot tree that provided both tree house and good eats. When the crop is ready you have to get busy. My first job was selling a shopping bag full of apricots door to door for a quarter. It had to be a labor of love so they could share that love with others. Nothing instant in those days, labors of love took longer and meant more. Lots of work, of course, special lady, indeed. We still go to the old school, thankfully.